"There's literately nothing that can be salvaged from the hypothesis." Thus demonstrating, at a stroke, the illiteracy of the poster. Is QM poop, by the way? I mean, we might as well pull down the whole house of cards while we are at it. Edited by exchemist, 14 October 2018 - 02:04 PM. How did you decide that I cant read based on my appraisal of the value of SR? You method does not appear to be very scientific. And yes, you are correct, QM is poop. Just more mysticism based on the religion or Scientism, using the teachings of Kabbalah. Or that's what it seems to be most aligned to, which may be just coincidental, despite the number of leading Physicists that refer to Kabbal. 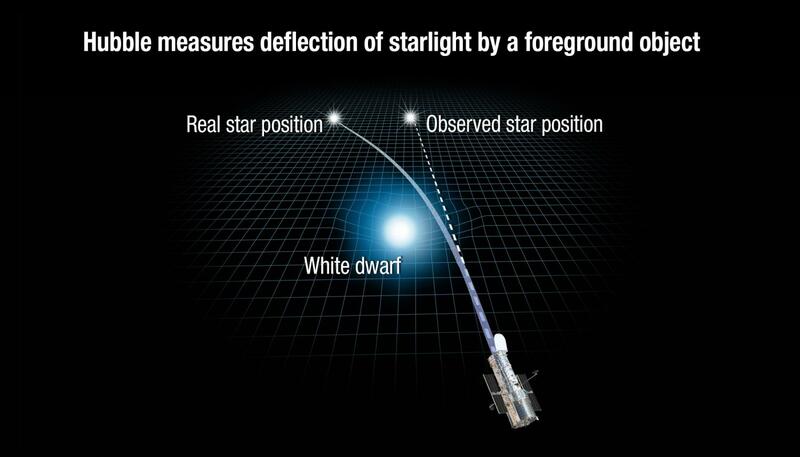 But I'm more interested in discussing the damage that Relativity has done to physics, and what can be done to correct it. Physics is much more robust if you remove Relativism and QM, so no need to bring down the whole house of cards. (or a better metaphor would be a house of straw) Either way, since the late 1800's, a creeping disease has crept into Physics, and now fantasy has become acceptable as a principal of science. Not just illiteracy but also ignorance. I wonder if this poster will end up like moronium. Yeah... you really do have the same opinion with Moronium on the subject. Great, the typical reply from those who have no answer, the old duck and dodge. Say nothing of substance, nothing relevant to the topic, and claim the high ground despite having only insulted the opponent. This is the Einstein way I guess. I suggest you come up with something to do with , um, I don't know...... PHYSICS! Anti-relativity cranks are two a penny on internet science discussion forums (along with creationists, perpetual motion cranks and climate change deniers). So unless you have a particularly interesting argument to refute, people may be disinclined to give you much time. Personally, I like the perpetual motion cranks the best. Often they are quite ingenious and it takes a while to spot where the error in their reasoning lies (apart from the obvious violation of the laws of TD). So it can be an interesting puzzle to solve. I'm not specially into relativity cranks myself as I'm not a real physicist, but there may be others here more enthused by whatever your argument may be, if you can put one forward. I have however replied to your questioning of the evidence for SR, on your other thread, as this is easy 6th form stuff. If you want to take a pop at quantum theory, while you are at it, I might have a go at refuting your argument. Edited by exchemist, 15 October 2018 - 01:26 AM. Ok, I'll look at my other posts. Strange how you lump people who don't agree with you into the same camp. I don't agree with perpetual motion or flat earth or creationists, but I find the rationality of relativity to be totally lacking. Its nonsensical which ever way I look at it. As far a climate change is concerned, thats a political movement as far as I can see. There is no science in it. But QM? well I think its mystical religious tripe, but I wont go into it, as I don't have enough material to argue my position, so i just stick to SR.
SR is outdated. Talking bad about SR is like talking bad about newtonina physics. Yes, it's wrong in a few areas. It's also close-enough-to-right in the areas it's used in to just be treated as right in those cases. There's much newer stuff, it makes LIGO work, your GPS more accurate, and all in all is a thing. After you dive into that pool people worth debating will bother debating you beyond a couple wiki links. I lump together people who object to major parts of well-established science on internet forums. It seems to me they must all believe in some sort of vast conspiracy theory for propagating falsehood. "Everyone is wrong except me" isn't a terribly convincing opening gambit in most subjects and certainly not in science. Your opinion of QM, which I know a little about, serves to confirm my general impression of you. If you think QM is tripe, then you must think the whole of modern chemistry is wrong, since you cannot discuss anything in chemistry for more than about 5 minutes without relying on some principle derived from QM. Edited by exchemist, 15 October 2018 - 04:26 AM. 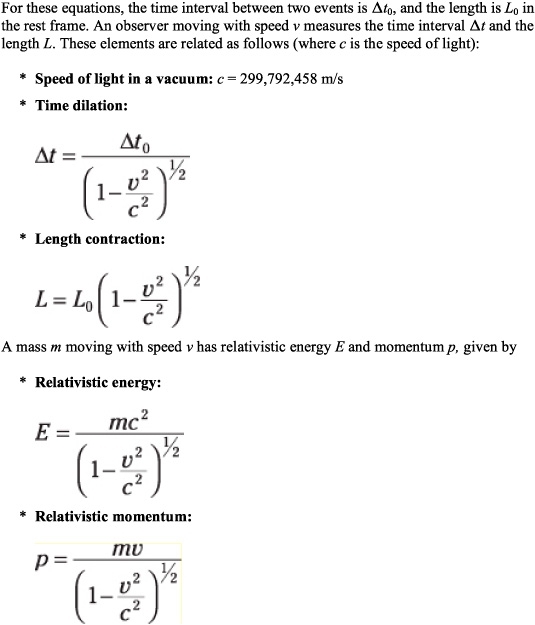 I am sick of repeatedly explaining relativity, could you anti-relativity people just stop because seriously it is starting to get annoying repeatedly discussing the same-thing over and over again. Time is relative, Length is Relative, Energy-mass is the cause of this relativity, it has been literally proven repeatedly, now stop. It was derived from the derivative of COS(f(x)). There is going to be a new rule of thumb after this anti-relativity bombardment if your theory doesn't have a Tuv or Guv in it, it is WRONG! Edited by VictorMedvil, 15 October 2018 - 02:29 PM. But the other member, Eldritch Horror, just said that SR and presumably GR, all of Einsteins stuff is outdated, and not really totally correct, its just sort of OK ish to use sometimes, as we have better stuff now. SR was not even worth defending. So which one of you to believe? And saying over and over again that time is relative and length is relative does not make it come true, it remains a fairy tale. no, you're taking my words out of context, gr is a corretion to SR like I was saying. N-brane theories are one of the things that might be the correction to GR and allowing a true UFT. No thanks, I'm not interested in view-counting your video with zero preamble. Don't criticize him for learning the hard way, after all that's how the real ones learn. Max Born & Feynman were employed frauds. Edited by Super Polymath, 15 October 2018 - 04:33 PM.